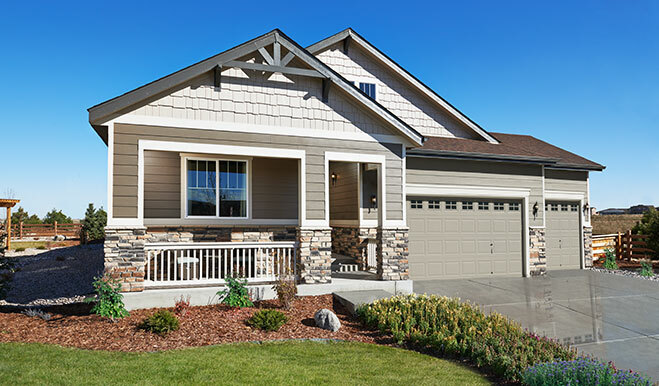 The Alcott is a ranch-style home with plenty of opportunities for personalization. In addition to the three inviting bedrooms, a generous great room and an open kitchen with adjacent sunroom, you’ll find a flex space that can be optioned as a fourth bedroom. Finish the basement to gain a rec room, bonus bedroom and bath. 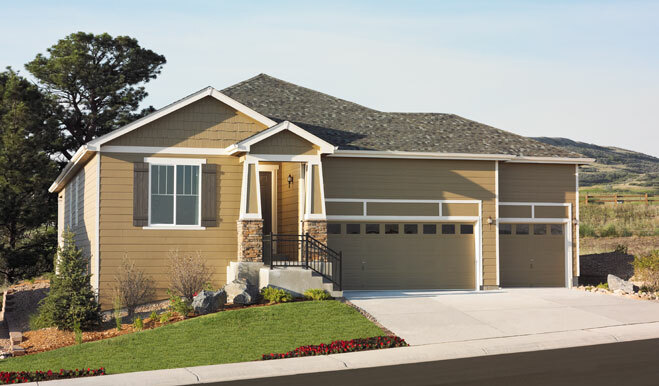 Personalize this home with a gourmet kitchen and deluxe master bathroom.